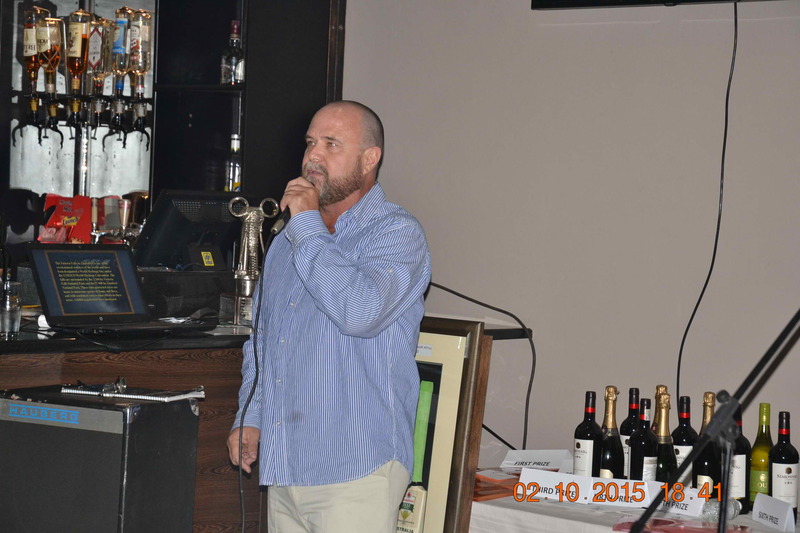 The war on poaching has been given a record $30,000 boost by a fundraising golf tournament held at Victoria Falls. 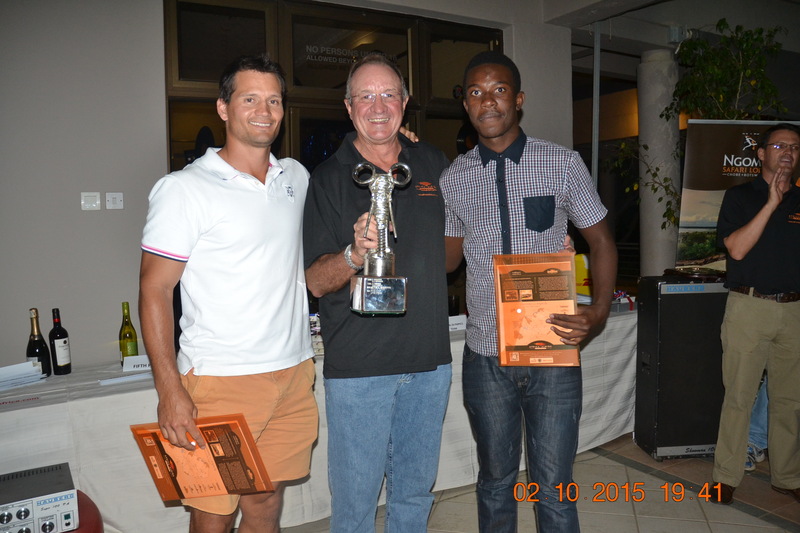 A total of 132 players—making up 33 teams—teed off for charity at the 15thannual fundraising Golf Day for the Victoria Falls Anti Poaching Unit (VFAPU) at Borrowdale Brooke Golf Club, coordinated and sponsored by Africa Albida Tourism. The money raised is more than double the amount the competition raised at last year’s event. 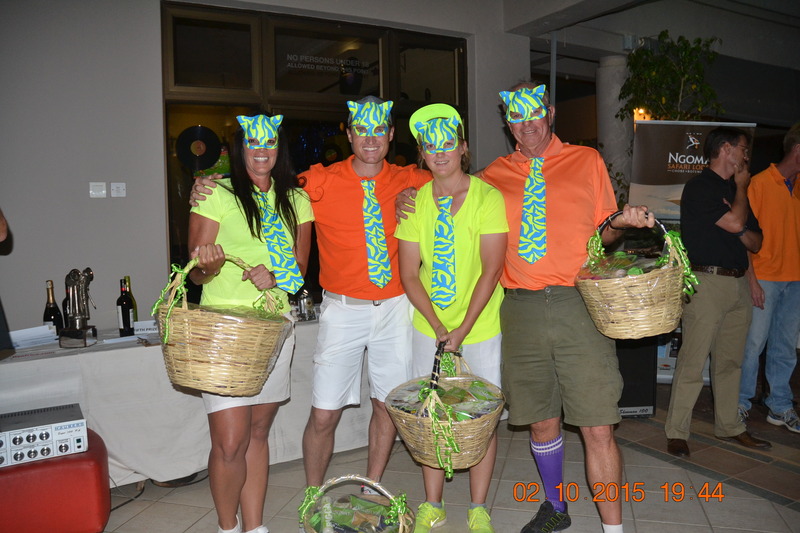 The tournament, which took place on October 2, was won by Blair Taberer and Munya Mudyanadzo, with teams including the Zimbabwe Special Olympics golfers sponsored by Delta Airlines, and ‘The Cats’, who took the best dressed team prize in matching fluorescent-coloured cat masks and ties. A silver cuff by renowned Zimbabwean jeweller Patrick Mavros, specially designed for the event went for $1,100 at the auction. In addition five cricket souvenirs signed by top international players, donated by SAVE: African Rhino Foundation, each fetched between $2,000 and $3,250 under the hammer. Africa Albida Tourism (AAT) group chairman Dave Glynn said: “The Zimbabwean community never ceases to amaze me. The generosity and the level of support was outstanding on the day. “There was a huge number of sponsors, 33 teams and a large amount of money was raised for an exceptionally important cause,” Mr Glynn said. “It is an excellent event to support as every cent raised goes straight to VFAPU, with all costs being covered by AAT, and we look forward to repeating this success next year,” Mr Glynn said. VFAPU head of operations Charles Brightman said: “An incredible amount raised for such a worthy cause clearly illustrates that we have got to stand up to poaching in all of its forms. “The funds raised will go towards the operational costs of the unit, which at $7,500 a month included salaries, fuel and vehicle maintenance,” Mr Brightman said. VFAPU has arrested nearly 700 hardened poachers since it was established in 1999 by Mr Brightman, a local safari operator and conservationist, and Victoria Falls Safari Lodge, AAT’s flagship property. The unit, which works closely with the Zimbabwe Parks and Wildlife Management Authority and the Zimbabwe Republic Police, has also removed more than 22 000 wire snares from its operational area. In addition, 179 mammals, including buffalo, kudu, eland and impala, injured by snares have been treated and released back into the wild. The unit is also supported by other tourism operators and members of the Victoria Falls community. VFAPU, which was established in an effort to fight the alarming levels of poaching, operates in a 50kmsq area around Victoria Falls, and has 17 scouts patrolling seven days/nights a week. The unit tackles all forms of poaching, including wood, bush meat and ivory.